For sellers outside the Indianapolis area, we buy a minimum of 25,000 bricks and 2,000 cobblestones. 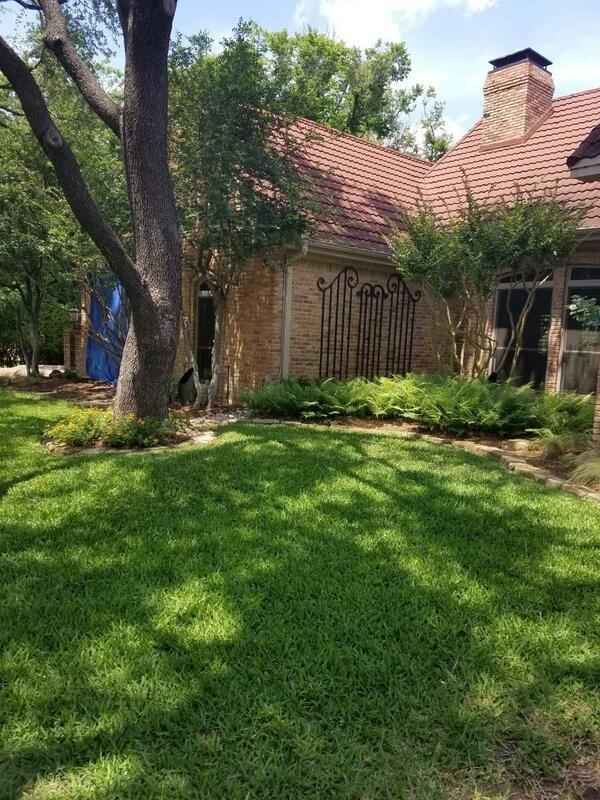 We purchase brick or cobblestone from buildings or streets that date back to the turn of the century. We do not buy modern materials. 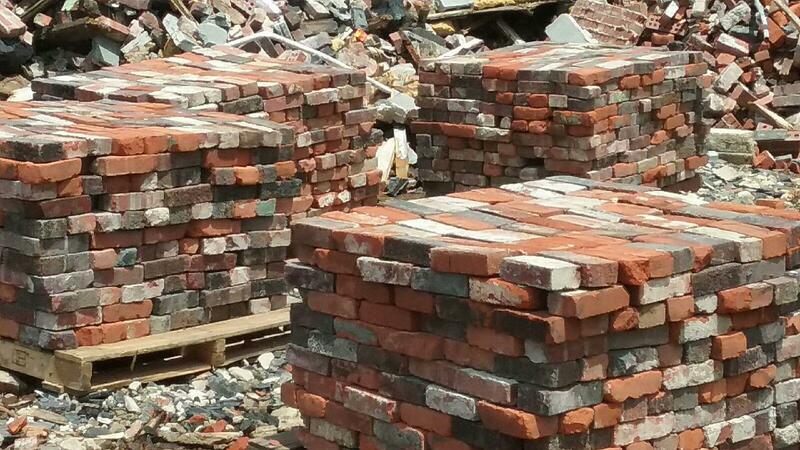 Old World Bricks buys and sells reclaimed brick pavers, cobblestones, and clinkers. 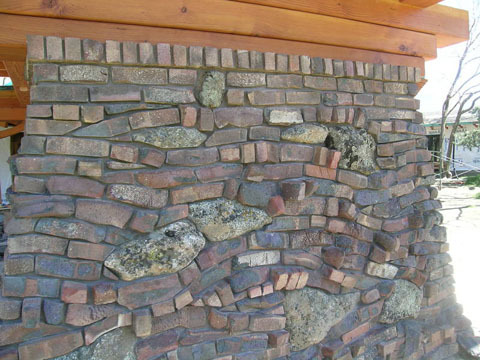 We offer an assortment of old bricks for sale, including thin veneer, Boston red, and antique Chicago bricks. Shop tan, gray, and red bricks for sale. We buy brick in quantities of 25,000 or more, and we buy granite cobblestone in quantities of 2,000 or more. If you’re located in the Indianapolis area, there’s no minimum to the number of bricks we’ll buy. 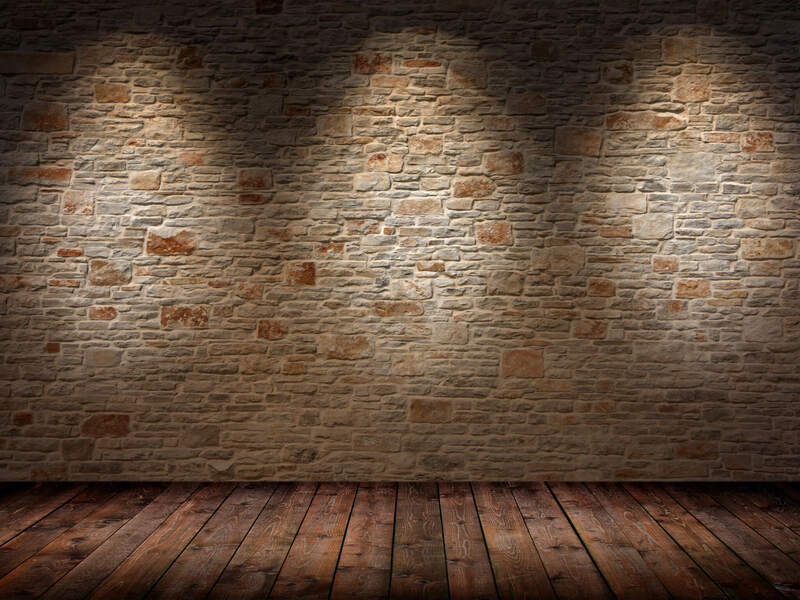 Whether you need to get rid of brick from your home or a construction site, or to purchase new pavers for a home improvement project, Old World Bricks is your antique brick destination. Browse our collection of clinkers, cobblestone, and old red bricks for sale today. With surfaces that were too close to the fire, old world clinkers feature volcanic textures and darker colors. 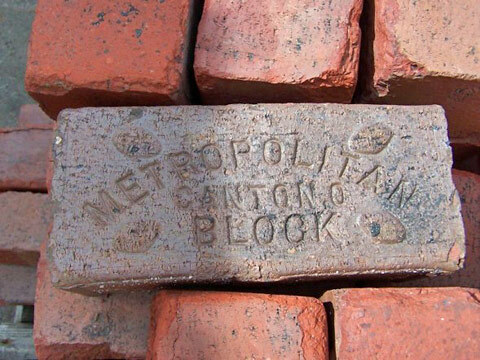 Formed in 1902, the Metropolitan Brick Company produced more pavers than any other company. Radical clinkers have an extreme volcanic texture and more exaggerated features. This Chicago brick came from the old Washington Pub in downtown Chicago. Boston Red bricks were burned to various red hues. 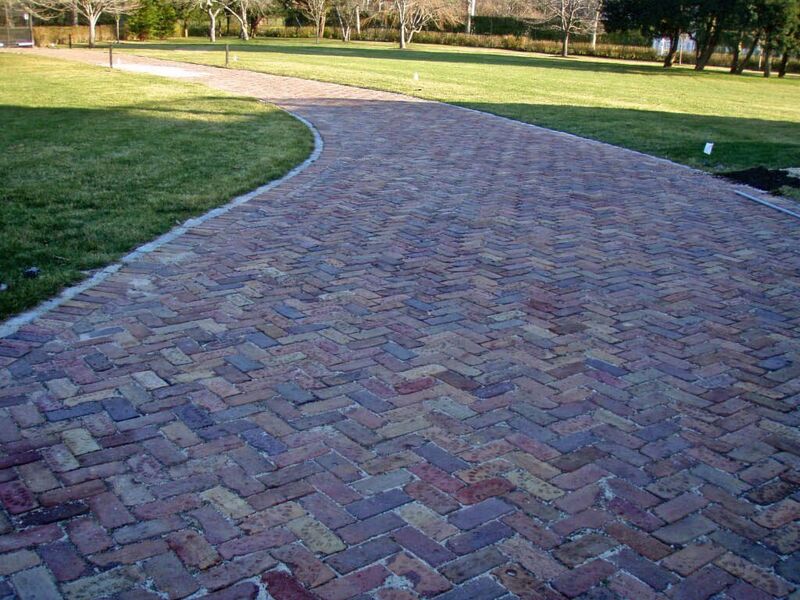 Our selection of Boston Red bricks comes from a New England schoolhouse. The Purington paver has a distinctive coloring and is excellent for use in industrial pathways. Featuring a solid core, plantation bricks have an increased iron content. These bricks have red, park red, and merlot colors due to being fired in kilns up to 1,850 degrees. 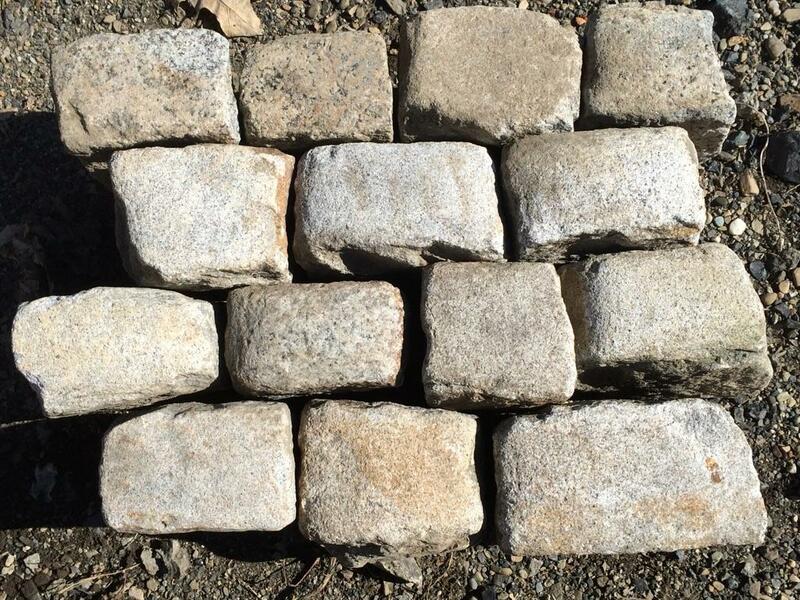 Many older streets in Boston, Chicago, New York City, and Philadelphia were made of cobblestone. We have some of them for sale here. 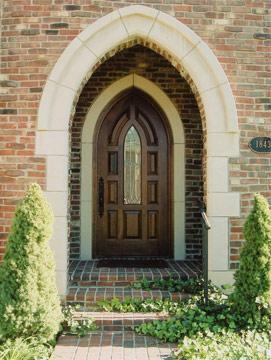 Our selection features thin veneer bricks that are over 120 years old and feature a convenient (and unique) thickness of less than one inch.